Former Southampton and Portsmouth midfielder, Jhon Viafara, has been arrested on suspicion of drug trafficking, according to El Tiempo. The Colombian midfielder, who made over 90 appearances for the two south coast clubs between 2005-2008, is suspected to be involved with an international drug trafficking cartel which have links to the notorious 'Clan del Golfo'. The 40-year-old, who turned out for Colombia 34 times throughout his career, is accused of helping move over 5kg of cocaine to the United States. He was arrested at the request of U.S officials and is now due to be transferred to Colombia's capital, Bogotá, to face further questioning. Local media in Colombia say that the retired footballer is part of a gang who traffic narcotics into America via speed boats and semi-submersibles. The cartel Viafara is reportedly involved with are believed to be heavily linked with the Clan del Golfo, who are known to be one of the most dangerous and powerful criminal organisations in Colombia. His reported arrest was the result of a joint operation between the Drug Enforcement Administration (DEA) and Colombian police; if found guilty, the ex-Premier League star could face extradition to the U.S.
Viafara moved to England in 2005, joining then Premier League side Portsmouth from Colombian outfit Once Caldas for €2.2 million. 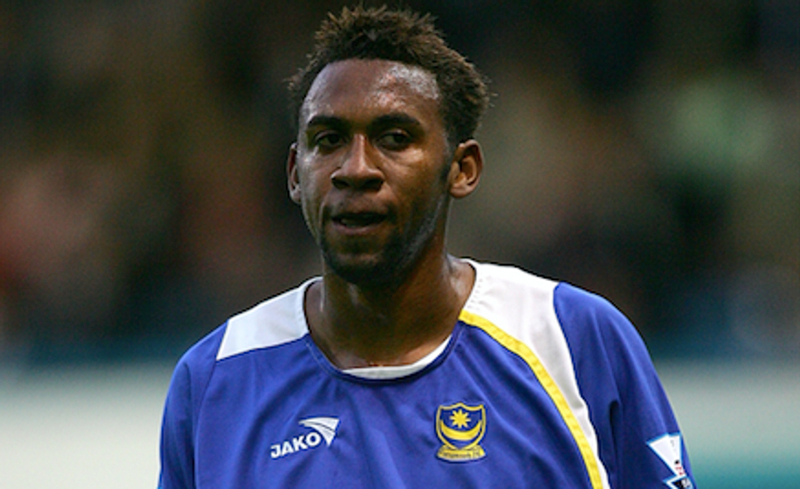 Things didn't quite work out for him at Fratton Park however, and after making just 14 appearances for Pompey he was loaned out to Real Sociedad, before departing the club for local rivals Southampton in 2006 for a undisclosed fee believed to be in the region of £750,000. The Colombian remained at St. Mary's for two seasons before returning to Once Caldas in 2008. Viafara spent the remainder of his career in South America and retired in 2015. If the reports are true, he's not exactly been short of things to keep him busy since quitting the game.